Pizza and House Music. It's a great combination. 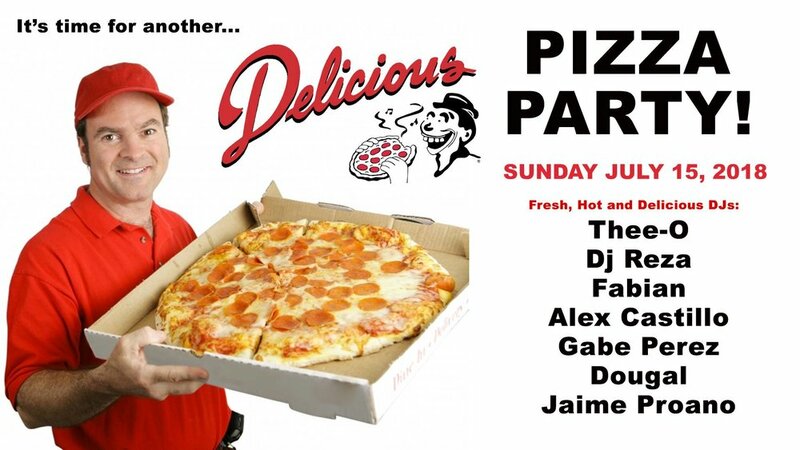 The last Delicious Pizza party during Memorial Weekend was a blast so of course we gotta do it again. I am super stoked to be a part of this event again. If you are looking for that day time park vibe but with some Pizza available, well look no further. Just make sure you are there. For more info click here. Enter The Tech - Daytime!